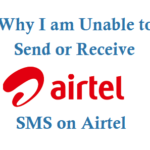 If you are Jio mobile network customer and Unable to Send or Receive SMS on Jio mobile network for both Jio prepaid and postpaid members then below could be one of the reason you are facing on your Jio sim, check the reason and solve your issue of sending/receiving sms message. 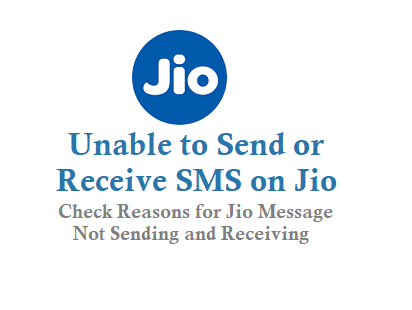 Below are multiple reasons for Jio message not sending and receiving or failure of sending sms message. 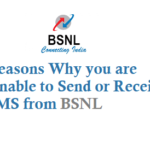 Reason 1 : If you have done a Mobile Number Portability MNP from different mobile network to Jio, then you will not be able to send sms for 3-24 hours from the time of activation of Jio sim, or if you have changed the Jio sim cases like your mobile phone lost/stolen then when you change your sim card, then you will be able to send sms from Jio. Just call Jio customer Care and know when it be activated. 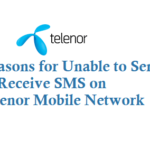 Reason 2 : One of the other chance for message sending failed Jio could be if you have not sent any outgoing sms from say 3 months Jio might deactivate sms service, call the Jio Care and get it reactivated. Reason 4 : Check whether your Jio mobile phone has correct Date and Time, if the date and time is wrong then there may be chances that you will not be able to send any sms from Jio network. Reason 5 : Set your Jio mobile network in Manual mode, restart the phone and try sending the sms message. 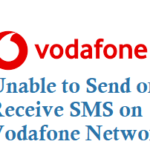 If you are not able to receive sms on Jio below are few reasons. Reason 1 : Newly activated sim takes upto 24 hours to receive sms, same applies to MNP from other mobile network. 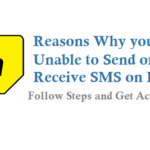 Reason 2 : If you are receiving sms from one particular company then You might have activated Do Not Disturb Service DND, check the option of disabling the DND service. Reason 3 : Message App memory might be full, delete older sms messages. Reason 4 : Set your Jio Mobile network to Manual mode in network settings and restart and see.  Reason 5 : In correct Time and Date on your Mobile phone. 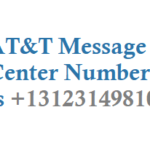 Note : If you are still facing issues Jio message not sending and receiving then visit neares Jio store and get it activated or contact Customer Care of Jio network.